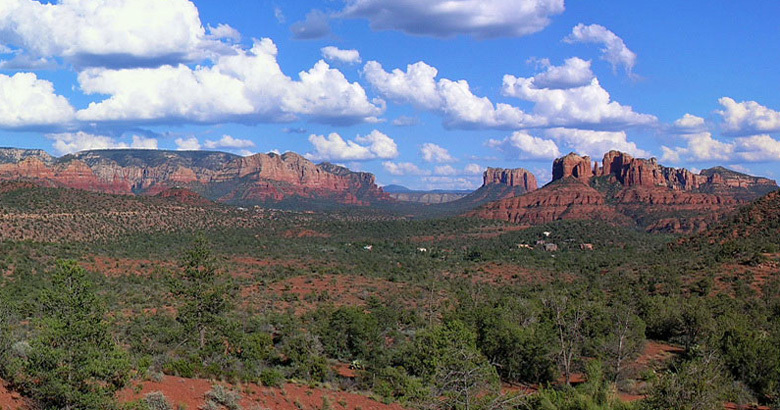 Whether you are planning a Sedona vacation, looking for a professional property manager or seeking to purchase your own Sedona vacation home, Red Rock Realty offers many years of experience in the Sedona vacation home and real estate market. 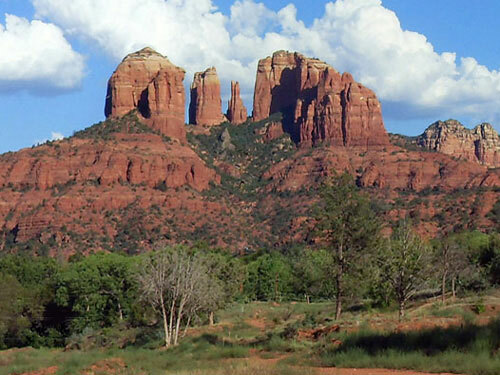 Let us assist you in creating your Sedona reality! 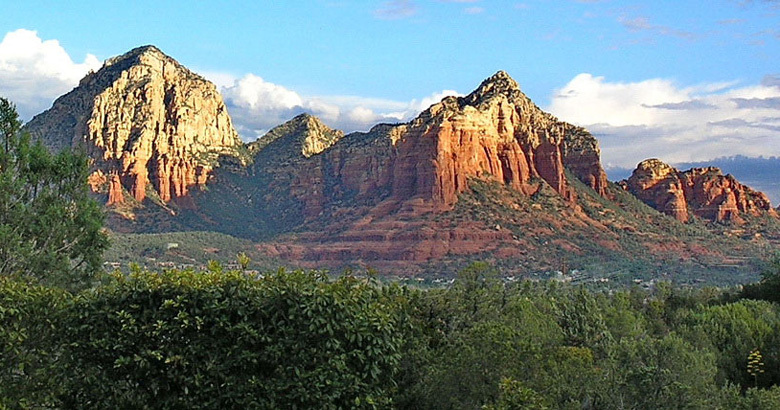 Check out our last minute special! 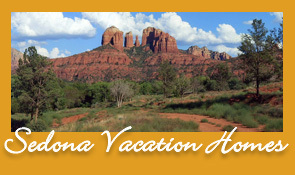 Reserve Your Sedona Vacation Home First! 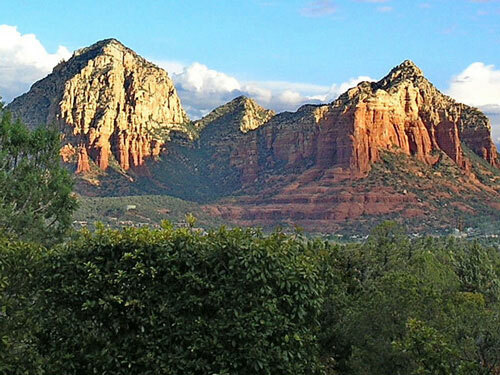 Be sure to rent the vacation home you want before making other travel plans. 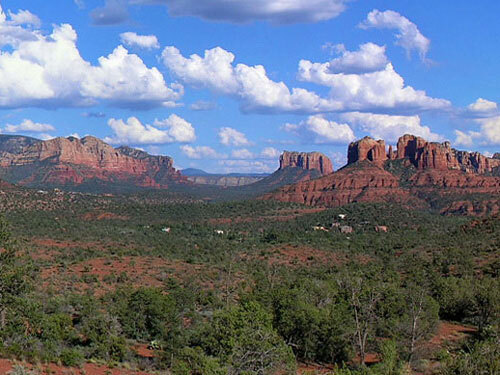 Being prepared for your Sedona getaway will make for a more fabulous time. To help...we have created a list of suggested clothing and other items to have with you when you visit! 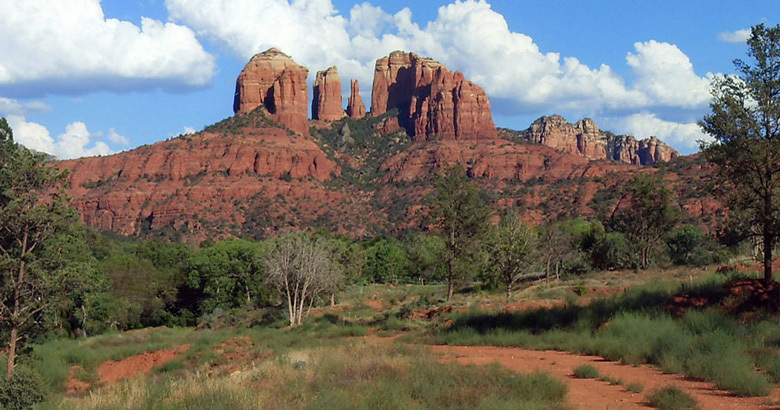 Looking for hiking books and travel guides? Check out our suggested book selection, too!